Established in 1985 and based in Cardiff, Wales, MTS Duplication specializes in DVD and CD duplication and replication. 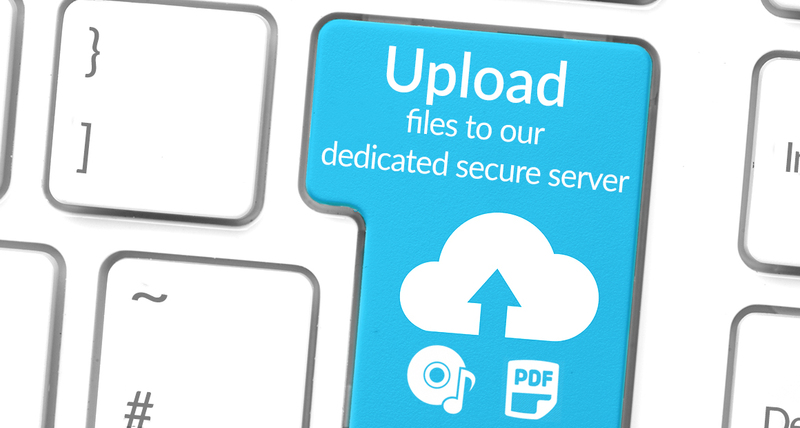 We provide an exciting range of DVD and CD packaging solutions all printed and finished in-house. 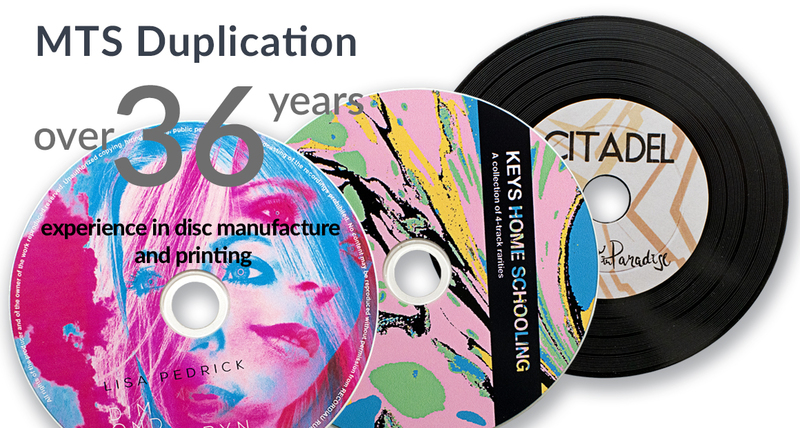 From short runs of duplicated discs through to high volumes of replicated discs, MTS Duplication has built up an enviable reputation as one of the UK leaders in this field with fast turnaround times and competitive prices. 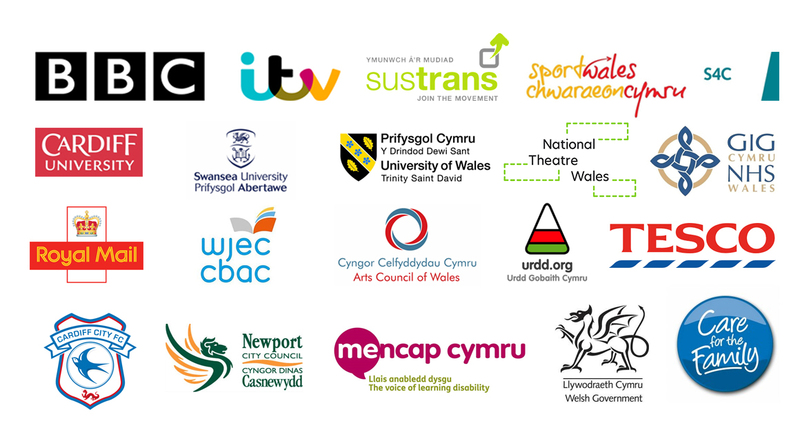 Our clients include the BBC, ITV, S4C, Sports Wales, Swansea University, Welsh Government, Bayer PLC, Royal Mail and a variety of bands, musicians and singer songwriters, production and record companies. CD and DVD packaging needs to make a great first impression; whether your order is for 50 or 5,000 units we have an extensive selection of packaging options including card wallets, lancing packs, digipaks and digibooks. We also hold a large range of traditional CD and DVD packaging; jewel cases, plastic wallets and Amaray style DVD boxes. All are available with full colour booklets and inlays. 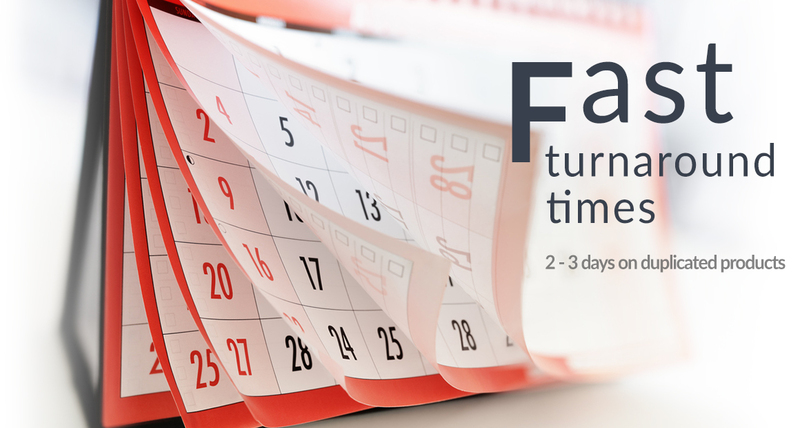 MTS Duplication provides a rapid 2-3 day turn round service for the majority of our duplication and digital print services.